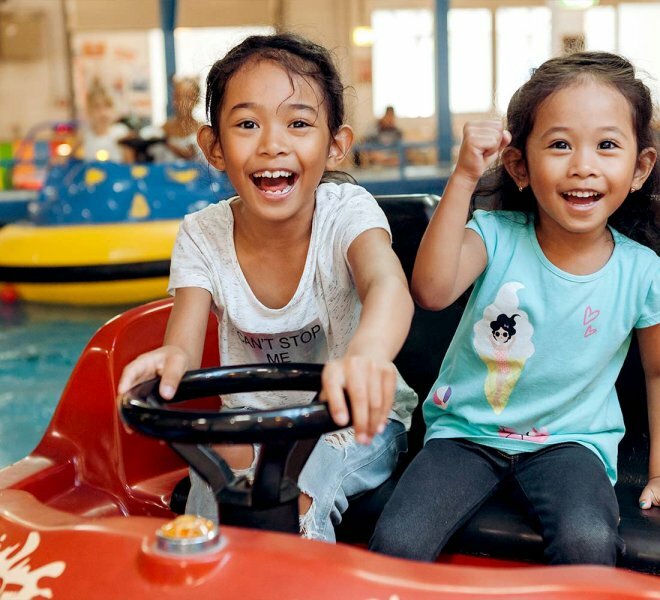 Family Fun provides fun and entertainment, but also promotes physical activity and a social with each other for the whole family. 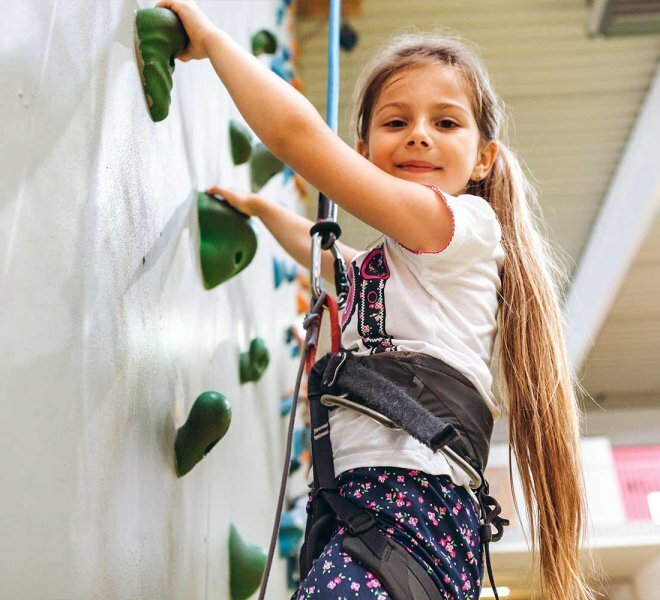 Family Fun has split into several different areas of recreation. 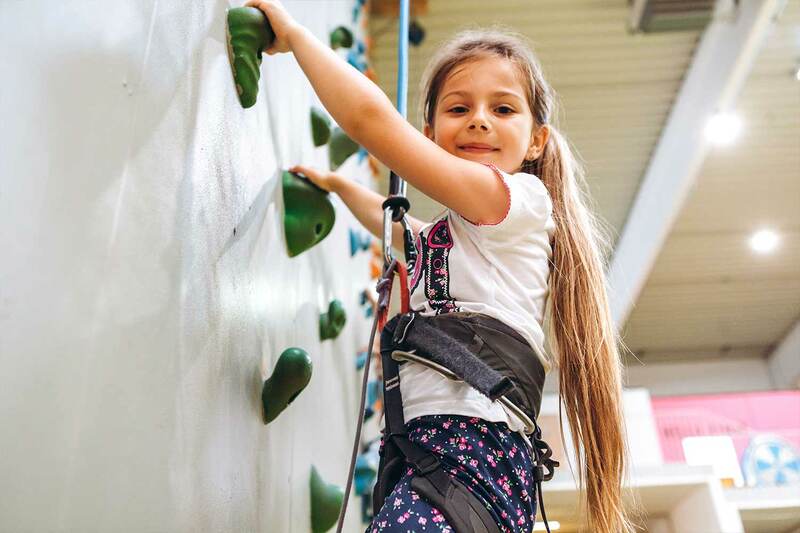 Children from 0-15 years can play, jump, run, climb and try everything your heart desires. 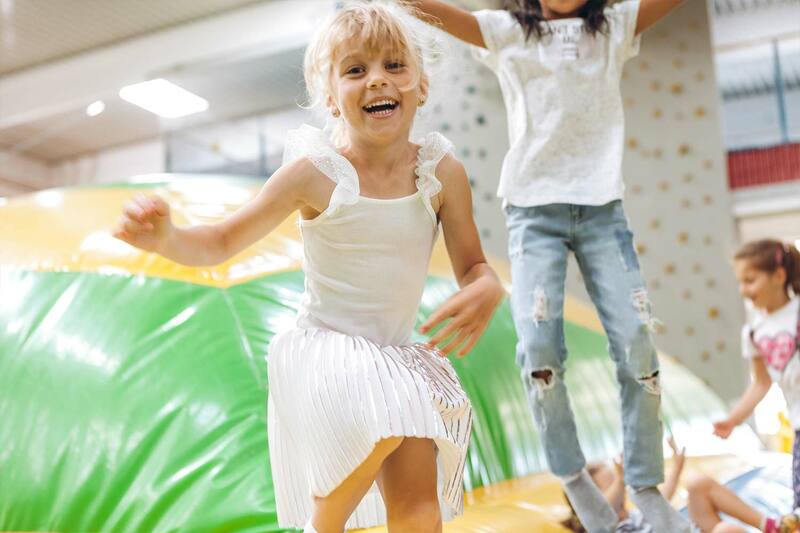 The indoor play area on 3,500 m²,the toddlers area on 1.000m² for children from 0-4 years and the outdoor play area in summer we offer approximately 2000 m² sufficiently varied games options. 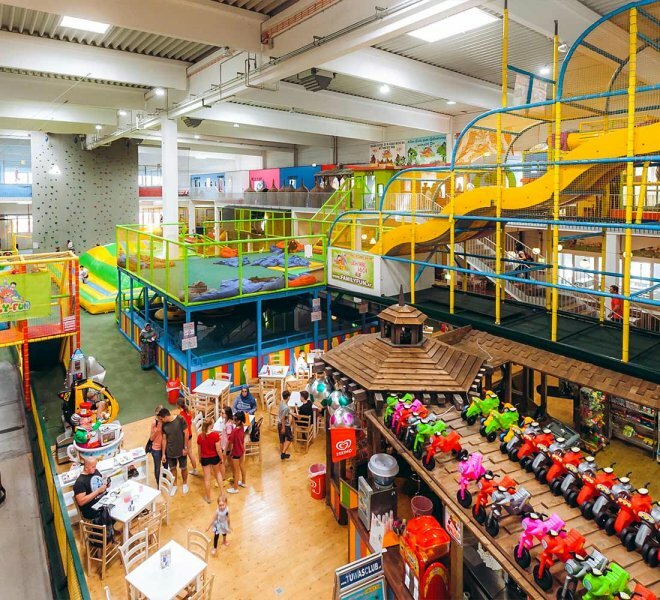 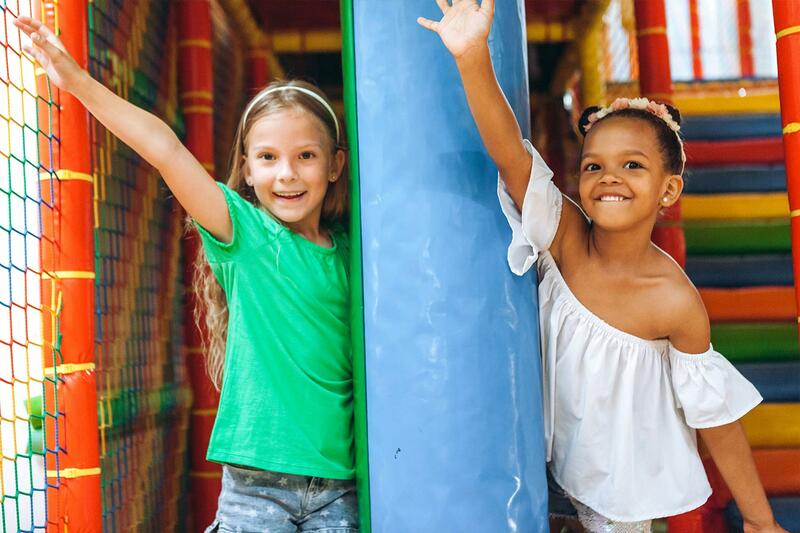 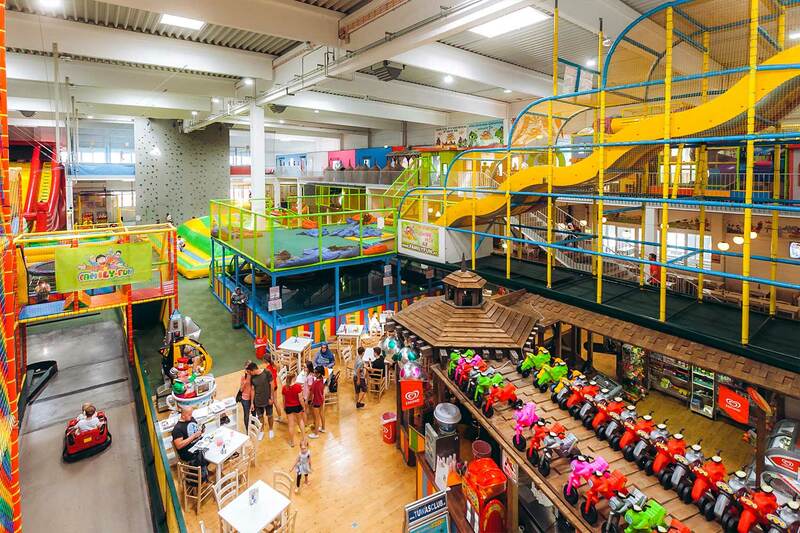 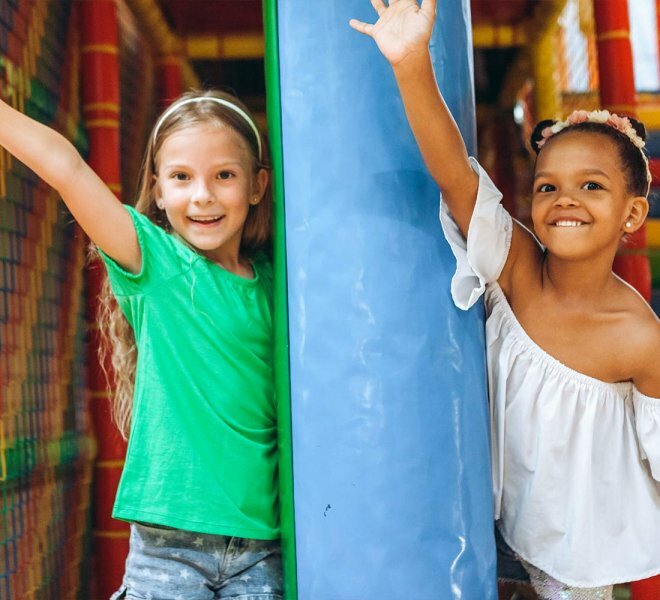 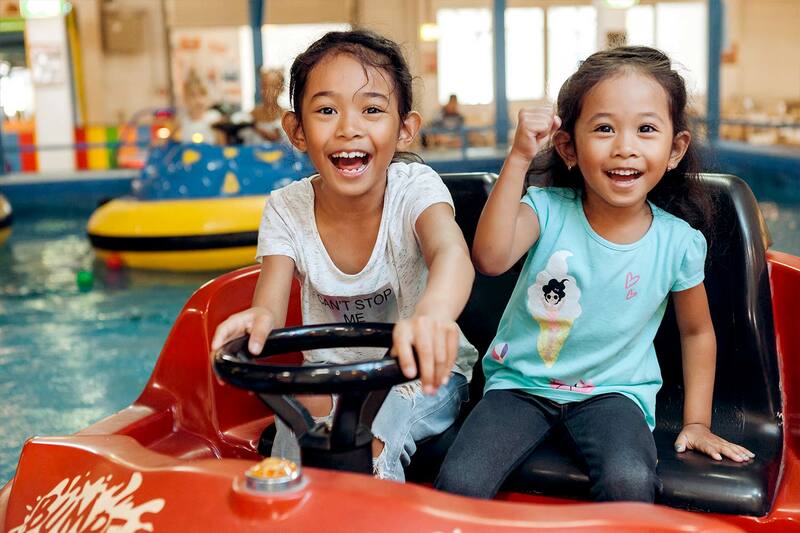 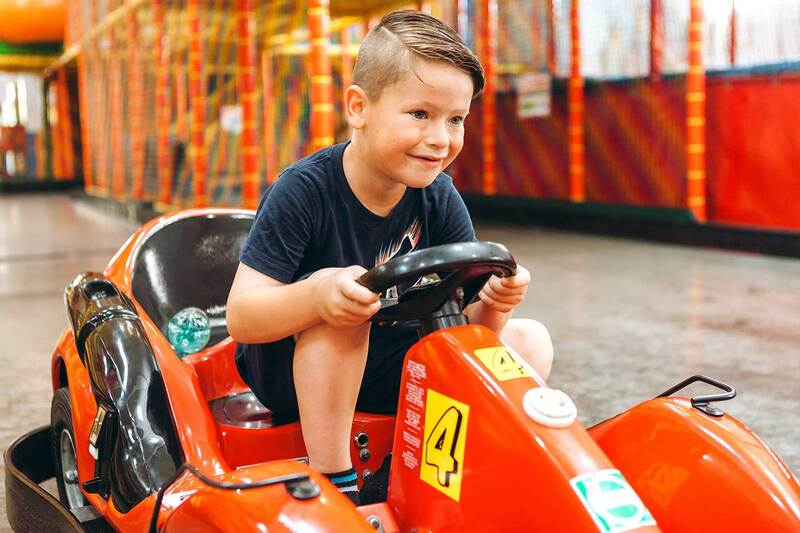 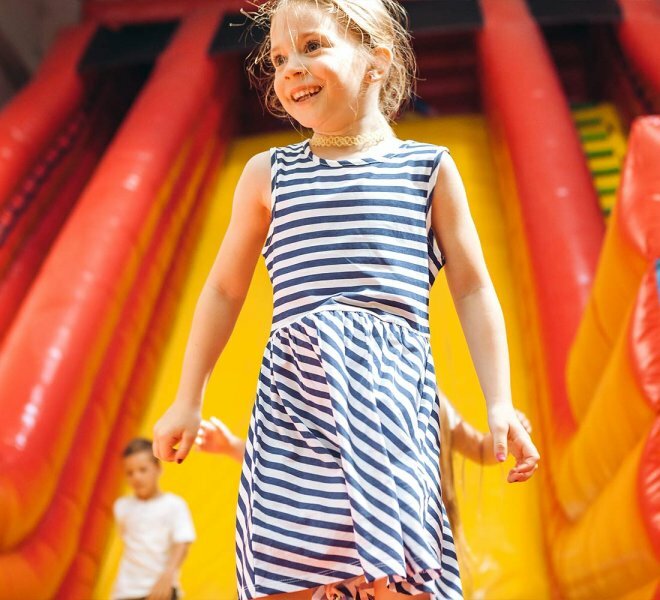 You can celebrate the most fantastic birthday parties at Family Fun, lots of fun for the whole family, prepare without long or the chaos afterwards. 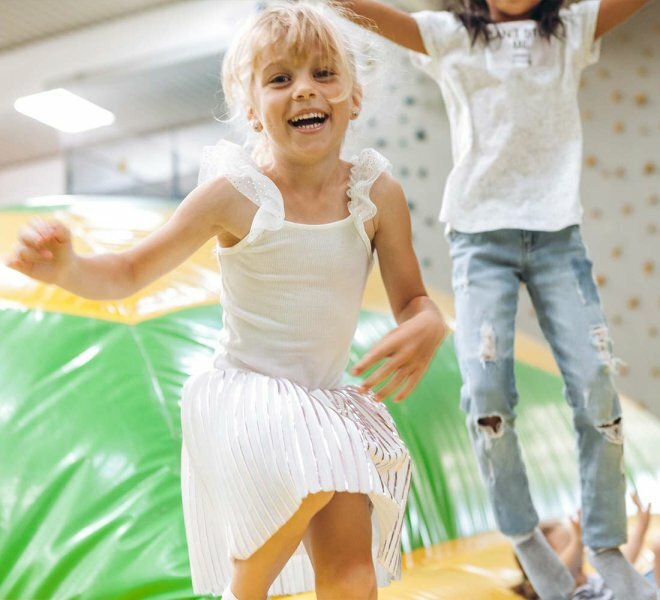 We offer 10 themed party rooms for an undisturbed party, four different party packages for hassle-free preparation, and many unique ways to play in Family Fun. 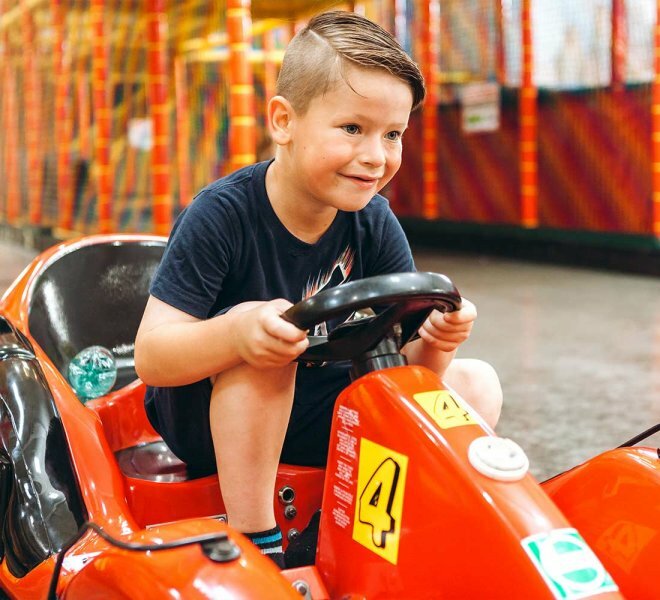 Come into Family Fun and book your personal birthday party! 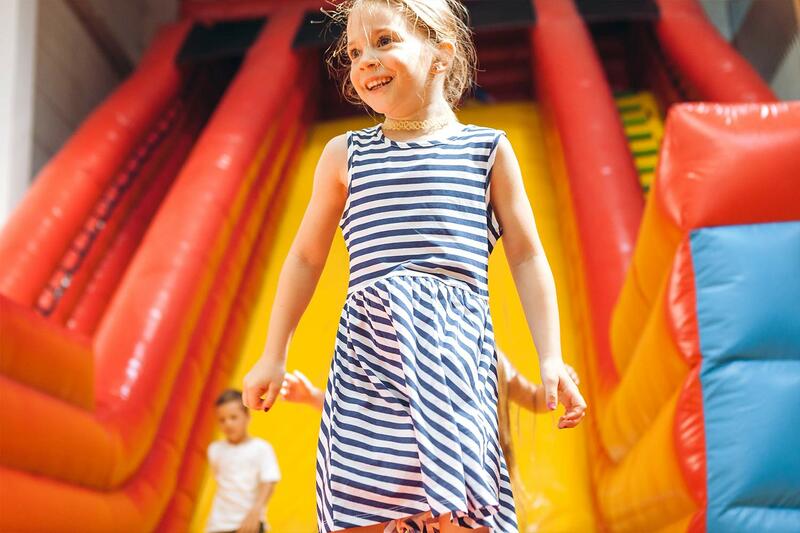 Please book already about 2 to 3 weeks in advance and min. 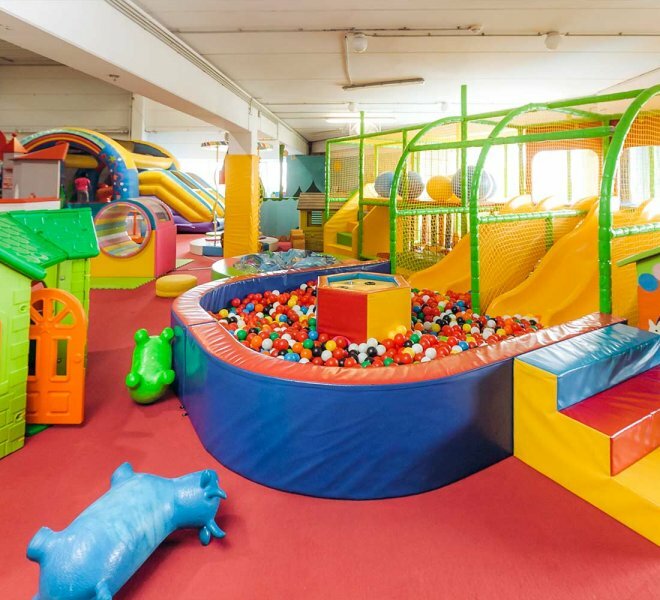 bring € 30 deposit. 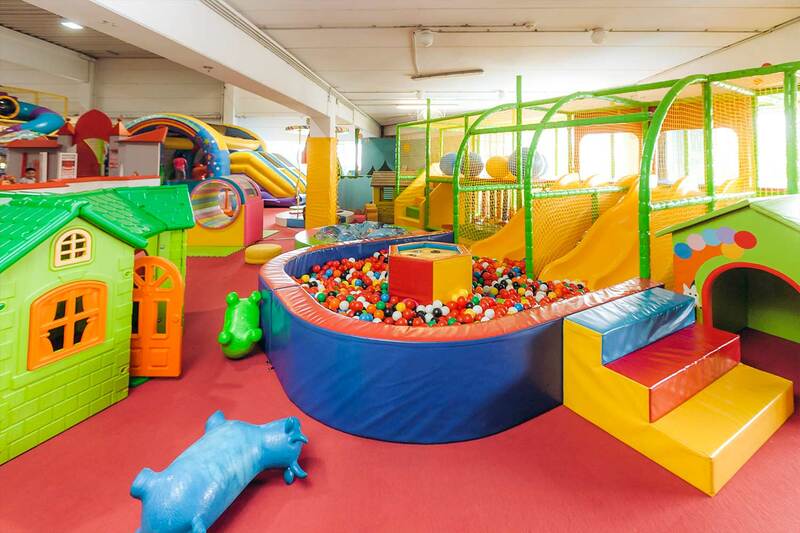 Please allow 10 days before the reserved date cancel, otherwise we must charge 30 € cancellation fee!